PlayerUnknown’s Battlegrounds continues to dominate Steam, dethroning Valve’s Dota 2 for highest concurrent player count of all-time. It was only a month ago that the game reached over 800,000 active users, placing at the top of the digital platforms chart for what people are currently playing at any given time. Now it’s also displaced Dota 2, the previous record holder for highest simultaneous player count at 1.29 million, with just north of 1.3 million players online at the same time earlier today. 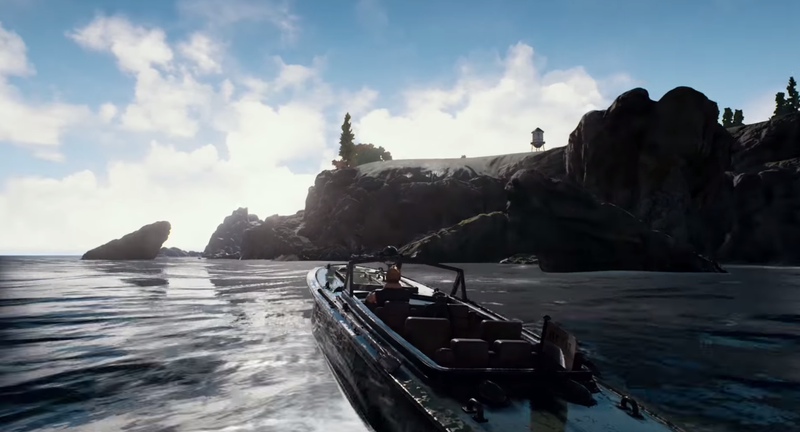 Earlier this month, the game’s creator and director announced Battlegrounds had already sold over 10 million copies. Of course, what’s most striking about the game’s ongoing success and growth, which appears to show no signs of slowing, is that it’s all happening before it’s even left Early Access. As a multiplayer shooter, Battlegrounds has also managed to somehow break records despite a crowded field filled with the likes of Counter-Strike: Global Offensive and Overwatch, as well as newer games like LawBreakers and Fortnite. The game’s popularity is no doubt helping Steam grow as well, with the digital storefront recently breaking the 15 million concurrent player mark, up a million since last January. No doubt this means that by 2018 and into 2019, there will be all kinds of Battlegrounds clones flooding the market. Epic Games has already announced that a battle royale-style mode will be coming to Fortnite on September 26.